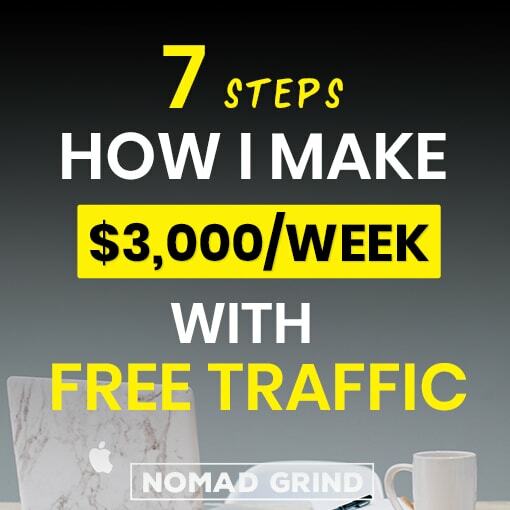 In this article I am going to explain step by step what exactly is this free traffic method, what you need in order to do it and what kind of results you can expect. Make sure to read all of the points as this might be the most important article you will ever read. This is not just a dropshipping on Instagram but I will reveal my ‘Instagram Mothership Technique’. I think this is the least effort requiring method to drive traffic to your dropshipping store. And you can make way more profit with this than paying for ads. What I am talking about here is Instagram dropshipping Automation. This has brought me some amazing results and honestly I was not sure if I just want to get this out to public. But eventually, I decided to create this website about dropshipping and create a whole course on Instagram, so hopefully this will be as useful for you as it was for me. I have never really seen anyone talk about this, as usually all dropshippers are just concentrating on running Facebook ads, but I think dropshipping Instagram automation is a lot more profitable and easier. Personally, I feel it is more logical to do something ‘outside the box’ that is more unique rather than do exactly the same thing as everyone else. Dropshipping Instagram automation essentially means running a bot tool that performs certain action on an account. These are just a few examples of what an Instagram bot can do. As the Instagram bot runs these actions it interacts with different accounts and in return those people come to your account profile and part of them follow you. 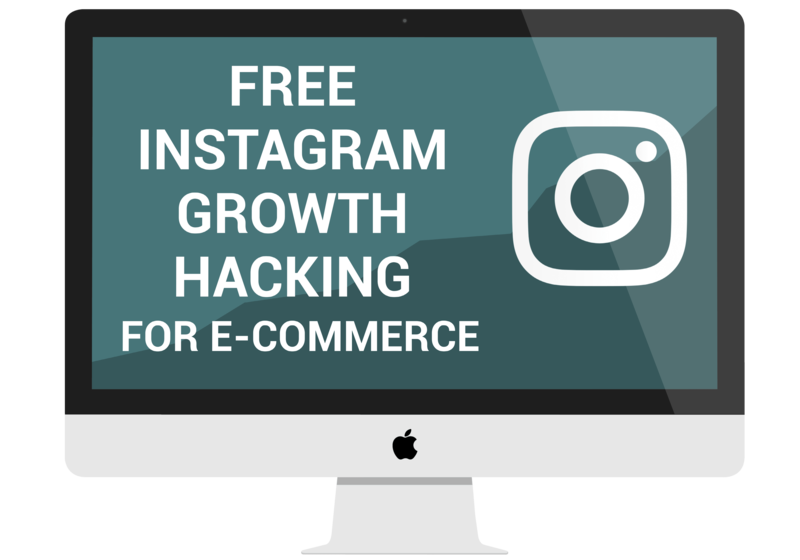 As you grow your Instagram followers you then of course can lead them to your dropshipping store and make a ton of sales. The beautiful part about this is that once you have set up the system for this, you can just sit back, relax and see sales coming in. There are actually quite a lot of Instagram bots/automation tools out there, but majority of them are actually not that good. The Instagram bot that I recommend is called Jarvee. It is by far the most advanced Instagram bot out there. This Instagram bot has more customization than any other bot, it is actually mind blowing how much you can customize different actions. You also have different device IDs for accounts and proxies which are some more advanced things, but very important that other Instagram Bots do not have. All of this is very important because it makes running your dropshipping Instagram bot much safer. Jarvee is a non-web based Instagram bot, which means you need to install it either on your computer or on a virtual machine. This might sound intimidating but do not be afraid, they have tutorials how to do all of that and it is actually really easy. Besides that, this dropshipping Instagram bot is very well priced for what it offers! You will also need private Instagram proxies to run your accounts on, so check out Proxy-N-VPN for that. If you do it on a remote device you will need a VPN. You can check Proxy-N-VPN for that as well, but also Jarvee has a tutorial how to get a free Amazon VPN to start with. If you do really only want to use a web-based bot, then you can see Leogram, but just know it will not be as advanced. 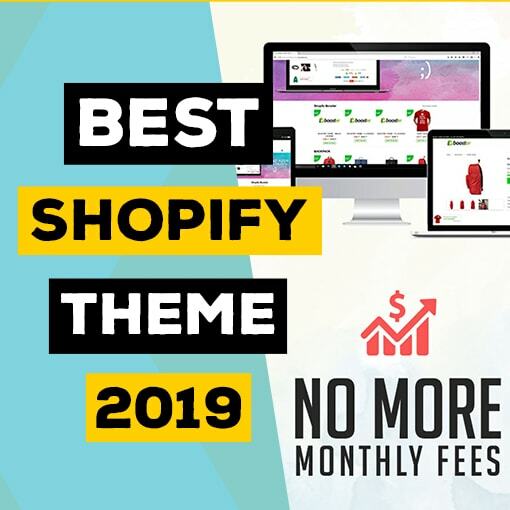 You can see my article ‘Jarvee Review Best Instagram Bot 2019‘ to get more information of what this dropshipping Instagram bot is exactly. So, when you are setting up your dropshipping Instagram Bot you want to run follow and like functions. It is important to set up a good targeting if you want good results. You can target followers of your competitor dropshipping store or followers of certain accounts within your niche. You want to have really clear call to action on your Instagram profile and have something that will actually make people want to click on the link. A good idea would be to have some sort of promotion on your Instagram bio. But try to avoid writing the word FREE on your bio as Instagram does not really like that. There are different ways how you can get around that without raising red flags though. Besides that, you can set the Instagram Bot to automatically post tons of posts, though again, this number should be somewhat limited. Just make sure you have good call to action below posts or even on the picture itself and you will definitely see traffic coming to your dropshipping store. Driving customers from your Instagram account to your Dropshipping store is not that complicated, but setting up an account properly is a bit more complicated. Honestly, I spent many months researching this and learning by try and fail. But even when not knowing what I was doing I had made a lot more money through dropshipping Instagram bot than any ad campaigns. And of course, when I learned all the ins and outs this became a goldmine. It really depends on your dropshipping niche and how well you set up yours Instagram accounts. You do not want to be too aggressive as Instagram will not like that, but you also do not want to be too slow. My best accounts would grow 500-600~ followers per day, but I never had an insane dropshipping niche. You can probably grow up to 800~ with a really engaging niche. Some less engaging niches would be as low as 100-200 followers per day. But I never had lower than that and this was niches were people are not engaging on Instagram at all. When it comes to store visits of course it really depends how hard you push the products. Sometimes, I like to focus on growth rather then pushing sales. Honestly, I never calculated the ratio between followers/engaging people because all accounts differ a lot, but I would say it is roughly 10%. That means if you grow 10 000 followers per month, you will have around 1 000 visits. 20 000 will be 2 000. Either way when you consider how little effort you have to put in with dropshipping Instagram bot, even comperatively small results will be massive profit. Well, let me introduce the Instagram Mothership Technique for dropshipping, which will allow you to scale this and bring in substantial amount of traffic to your store. I use the mothership metaphor because it has a lot of smaller ships that all come back to the main ship mothership. Same with Instagram what you want to do is have a lot of Instagram accounts that all come back to your store. Creating a bunch of different accounts in the same niche allows you to scale as much as you want because after the set up you do not need to spend any extra time running those accounts. The great part is that it only takes time to create and set up your dropshipping Instagram accounts, but once that work is done, the Instagram bot will be running them for the future to come. So, if you set up 10 different Instagram accounts around your same niche, then you can get 10 000 or 20 000 visits to your dropshipping store. Now you can start making a few thousand dollars with that and really scale it as much as you want or as many different niches as you can come up with. The idea of creating a ton of free traffic sources that will run without needing to put in extra work really makes the Instagram Mothership Technique one of the easiest things to scale. Not going to lie, setting up a network of accounts becomes pretty advanced and that is what I spent on a lot of time learning to do. Instagram does not really like the idea of one person having a bunch of different accounts, so you cannot leave footprints between the accounts or have same link going to your store on all of the accounts. But do not worry there is a way to do all of this. If there was no way I would not be writing this article on dropshipping Instagram bot. I am creating an in-depth course where I explain all of this and a lot more. Sorry but it is going to be a paid course, as it took me months of learning and testing to obtain all that knowledge. If you do not want to purchase a course that does not mean you still cannot do this though. You can go out and learn and make your own strategies. There are a few reasons why I love the idea of dropshipping Instagram bot. First, differently from other methods, Instagram bot is a very passive way to drive traffic to your dropshipping store. Even if you are running ads, you still need to check-in on ad campaigns, see if you need to adjust budget or make some other changes. This was one of the reasons why I started doing this, because I wanted to have something that is more hands off. With Dropshipping Instagram bot I can set everything up and leave it for weeks without even opening the bot. Unless of course I want to schedule more of some specific content. 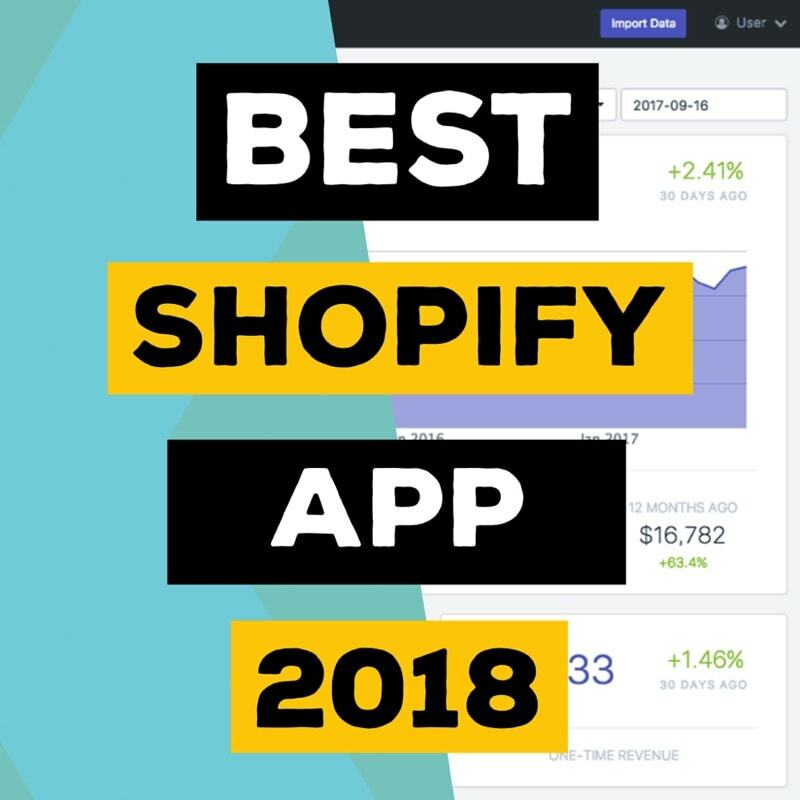 Another great thing about dropshipping Instagram bot is that not a lot of people do it, hence there is not that much competition. This was another reason why I started doing this, because everyone started doing Facebook ads, and the costs just skyrocketed. 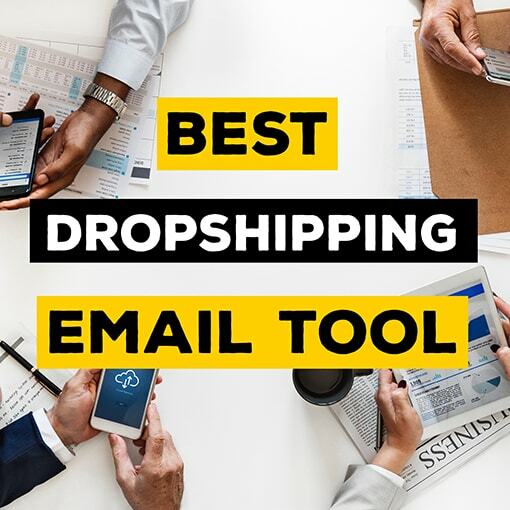 This in comparison is still very unused method, as I actually learned it through different friends in marketing, and I have not really seen dropshippers taking advantage of it. All of the most successful people out there will tell you that they were thinking outside the box and they did something that no one else was doing at the time. Compared to all other methods Instagram bot is very easy to scale because once you put in the initial work you never need to come back. If you are running ads or if you are working with influencers there is going to be a traffic bump coming into your dropshipping store, but over time it will disappear. You will need to either adjust your ad and work again with an influencers or you will need to create a new ad and find a new influencer. This is the dropshipping Instagram bot beauty. Not will the traffic not disappear, in fact it will automatically keep growing over time as your Instagram accounts get bigger. Dropshipping Instagram bot does not really require any huge investment. It costs just a few dollars which compared to, for example, running ads is absolutely nothing. 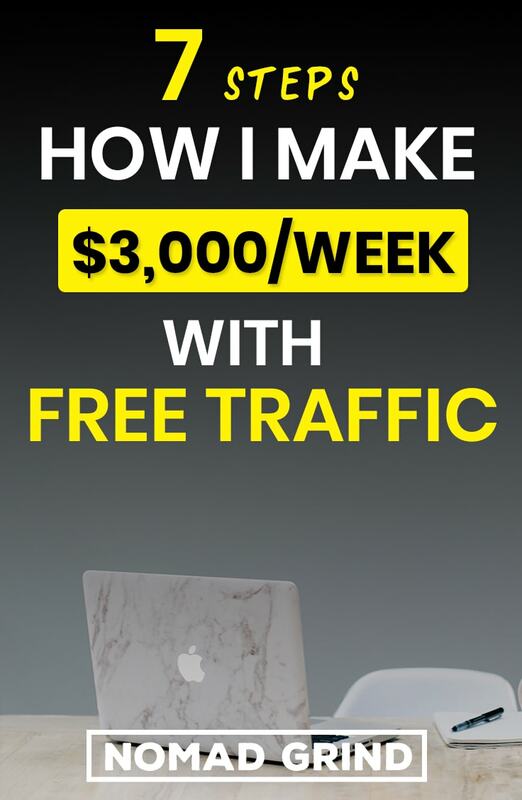 In the worst case if this does not work you lose out on a few dollars, but that is much better than putting in a few hundred or a few thousand dollars into an ad budget. This is the reason I here most people are afraid to start a dropshipping store, because they are afraid to invest a lot of money into running test ads to find what will profit. Dropshipping Instagram bot being much more unique also means that profit for the investment is a lot higher than any other method. Because Instagram automation is one time investment, as the traffic keeps on growing over time, your return on investment will keep growing as well. Whereas with other methods such as ads, it can actually be the opposite because overtime ad return on investment start to decline and you need to start running different ads. I will dedicate the whole next section to explain in exact numbers what your profits could be. So, as easy and hands-off as this may sound, of course, it is worth nothing if it does not make a lot of money. Well, I have some good news. 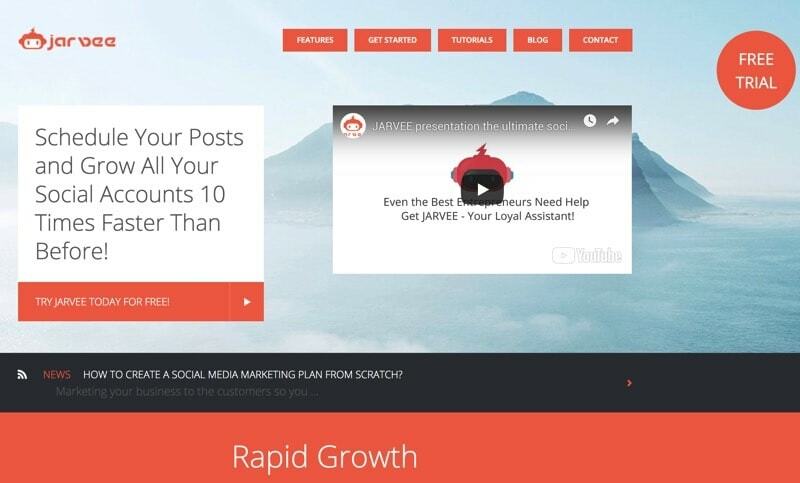 Jarvee costs only $29.95/Month for up to 10 social media accounts. And $69.95/Month for up to 70 accounts! Let’s do a little math here. 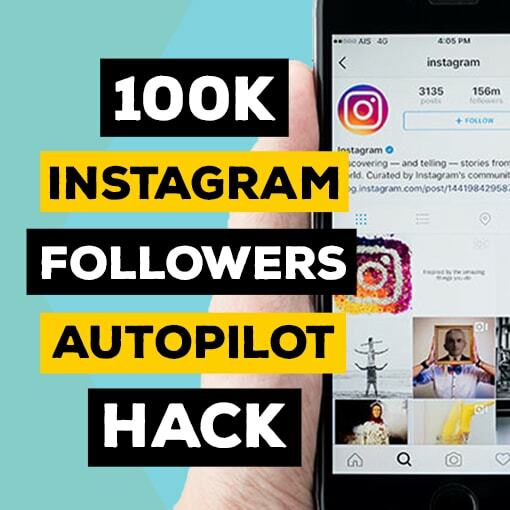 If you set up 10 Dropshipping Instagram bot accounts and bring in 1 000 to 2 000 visitors per account that is a total of 10 000 to 20 000 to your dropshipping store. Let’s say you have a conversion rate of 2%, that would mean 200 to 400 sales. And if your average profit per sale is $20, then that would result to $4 000 to $8 000 each month. All of this this would cost you only $30 per month! I do not care how good you are at running ads, but no way you can have an ad campaign that would bring that many sales for $30. Just imagine how much money you would need to spend on an ad campaign to drive 10 000 to 20 000 visitors to your store. This is why I love the dropshipping Instagam bot method so much, the return on investment is absolutely mind blowing. But, in the worst case you are losing out on $30 while trying this, which would not even get your ad campaigns warmed up. That is why I consider this basically being free traffic. When you compare the investment that Dropshipping Instagram bot requires and the amount of work you need to put in, I think this is a no brainer. Just consider how much time and money you are spending on your other marketing methods and decide for yourself. As I mentioned, I am creating an in-depth course for all of this. But it will be a paid course as it is a lot of work from my side and I do want at least something in return.